Any questions or proposal's please get in touch. 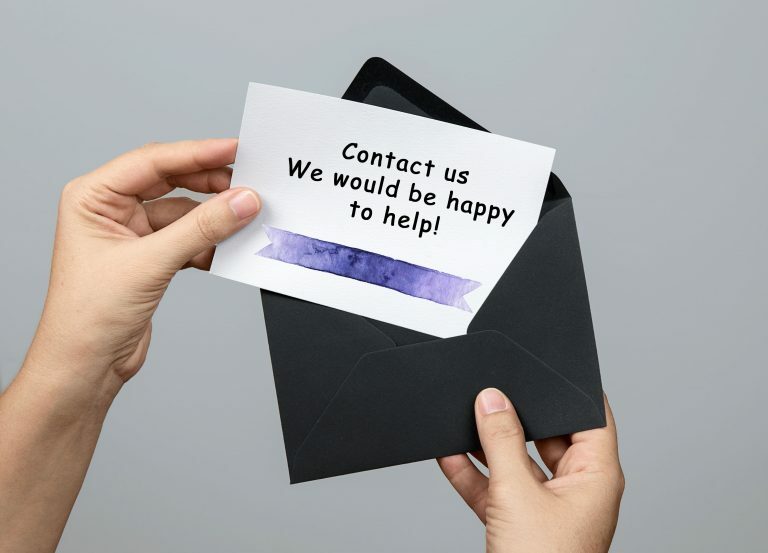 We have a few ways you can contact us. You can either contact us on our email or get in touch on our social media.